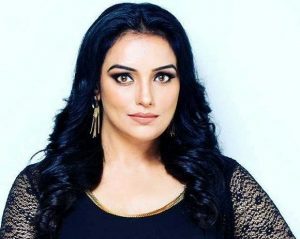 Shweta Menon is an actress from India. She was born on 23rd April 1974 at Chandigarh, India. 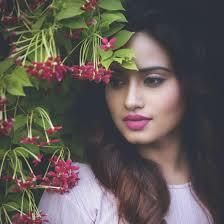 Her father’s name is Narayanankutty. 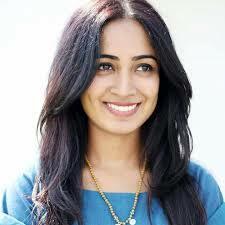 Her mother’s name is Sharada Menon. Shweta Menon married two times. Her first husband’s name is Bobby Bhonsle (2004-2007) and the second husband’s name is Sreevalsan Menon (present). She has one daughter. Her name is Sabana Menon. Check out the table below to get complete information on Shweta Menon. Shweta Menon’s height is 5 feet 7 inches and her weight is 60 Kg. Her age is 45 years. This movie was released on 15-08-1991. This movie has a rating of 6.3/10 on IMDB. This movie was produced by Maniyanpilla Raju and was directed by Jomon.